The new Marvel movie Black Panther has been all over the news from its huge success in attendance to its amazingly curated soundtrack. The entirety of the media seems to be in love with this new film and for a good reason. It is everything we needed in a movie from it’s actors, to it’s story, to it’s music. Especially in a superhero music, the Black Panther soundtrack has been expertly created and has topped the charts thanks to producer and curator of the movie’s music, Grammy award-winner and Hip-Hop’s favorite Kendrick Lamar. As Billboard states, Black Panther: The Album is on its way “for a No. 1 debut” on their Billboard 200 next week. Those who are experts in the industry have predicted that the album can launch with “over 100,000 equivalent album units earned in the week ending today February 15th. The actual ranking will be released on February 18th, but Billboard has no doubt that Black Panther: The Album will be the No. 1 on the Billboard 200 chart. The movie’s soundtrack was released on February 9th through Top Dawg Entertainment (TDE)/Aftermath/Interscope Records and features five songs laden with Kendrick Lamar’s prolific lyrics. Even though Lamar is the ‘frontman’ of the album, he did produce the soundtrack alongside TDE’s Anthony Tiffith in order to create the best product they can. 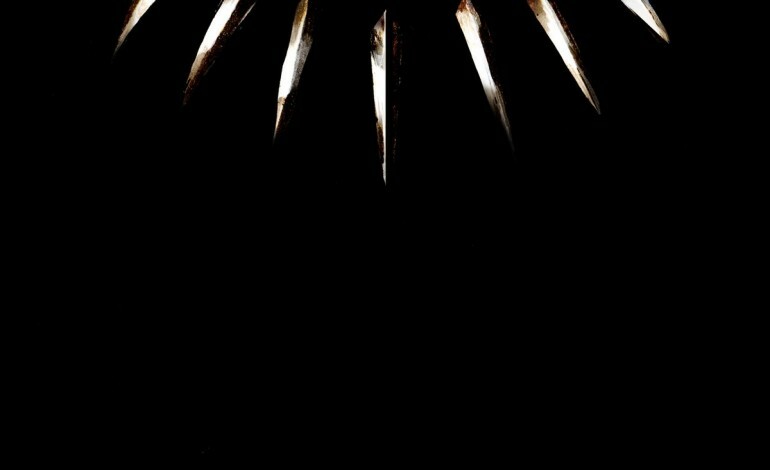 Black Panther: The Album also features songs from the likes of The Weeknd, SZA, Khalid, James Blake, and more. If the prediction that this soundtrack reaches No. 1 on the charts comes true this week, then this will be the second one to reach a top tier in 2018 after The Greatest Showman album. Billboard notes that this will be the first time since 2015 in which movie soundtracks will lead the charts. As CB notes, some of the album’s songs were already playing in some of Black Panther trailers with “Opps” catching ears most. The aforementioned piece was executed by Kendrick Lamar, Vince Staples, and Yugen Blakrok. The entire collection consists of 16 songs with current Hip-Hop stars Vince Staples, Schoolboy Q, and 2 Chainz. With all these names, it’s no wonder the chart predictions are so high. The first single of Black Panther: The Album was “All the Stars,” which features Lamar and SZA delivering a powerful song. Check it out below.